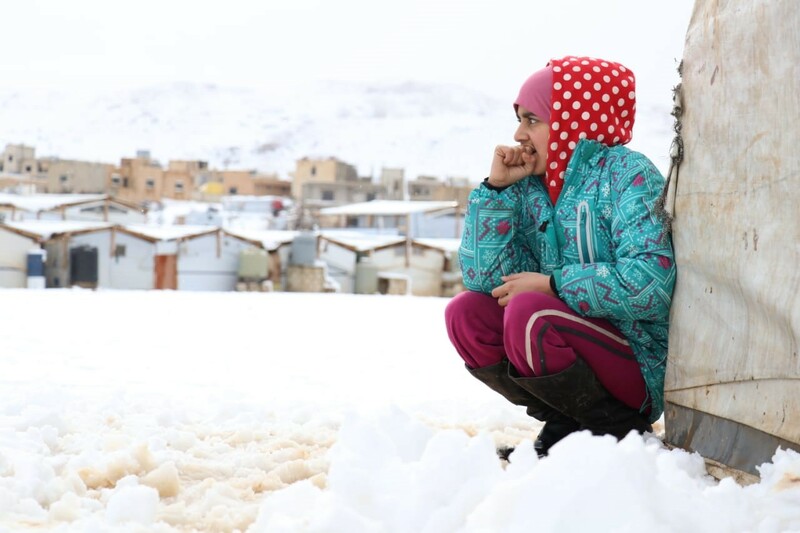 Emergency Appeal: Winter storm Norma threatens 70,000 refugees across Lebanon as the storm brought freezing rain, snow, and flooding. 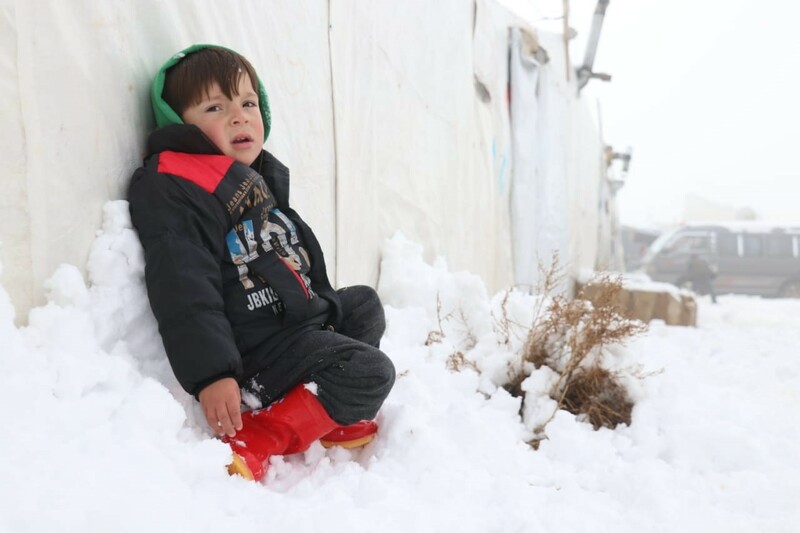 Over 11,000 refugees in the area have been immediately affected by these deadly weather conditions causing them to flee their tents in search of safety. 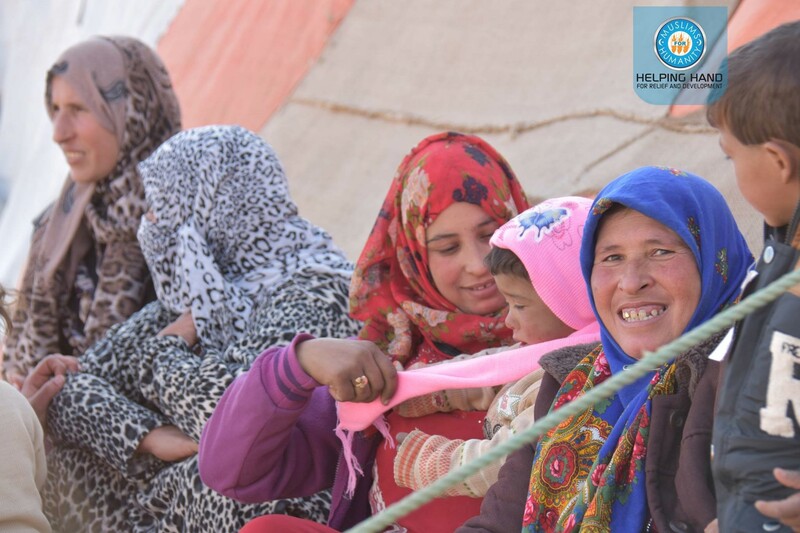 HHRD Middle East North Africa (MENA) is working with partner NGO “Union of Relief and Development Associations” (URDA) to transfer families to HHRD caravan homes in Al Yasmeen village near Bar Elias where HHRD inaugurated 320 micro-homes and sturdy tents for refugee families in 2018. 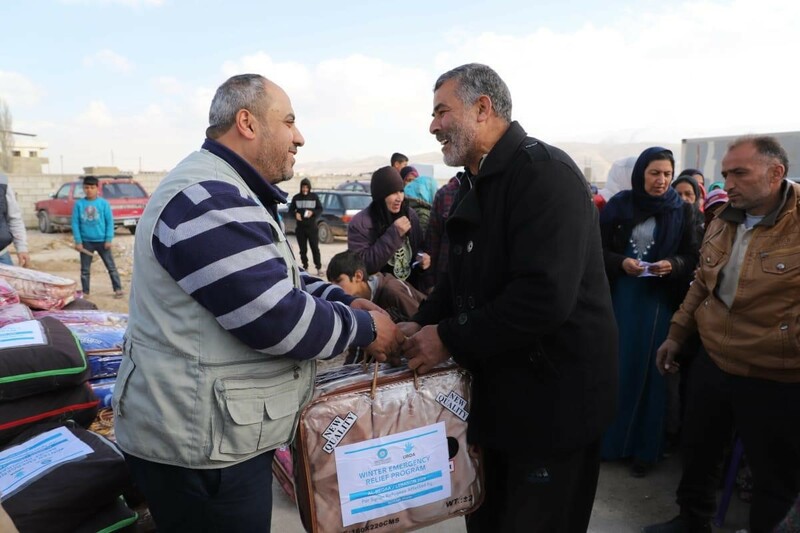 Winter provisions and relief such as fuel, thermal blankets, and heaters are being provided to families in partnership with our NGOs RHAO, Kitaf and Al-Bayadaa. Winter storm Norma victims are in dire need of winter provisions; share the gift of warmth this winter with those who need it most. The United Nations has estimated around 150 million people worldwide are homeless while 1.6 billion lack adequate housing. Factors leading to these large numbers include civil unrest, poverty, natural disasters, and displacement. Countless families begin the winter praying they will all remain alive once it has passed. Through your generous cash donations, HHRD’s annual “Global Winter Provisions” program aims to provide warm clothing, bedding, heaters, and nonperishable foods to help families brave the winter months. 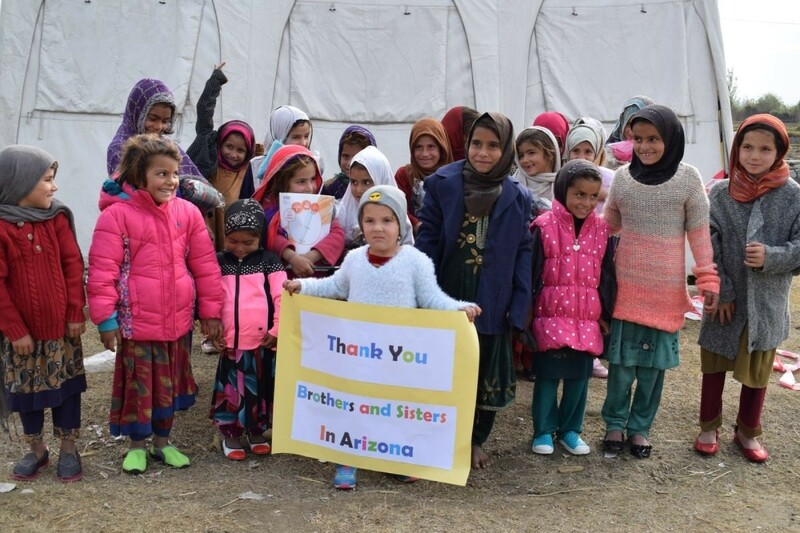 Share the gift of warmth this winter and help a family survive. 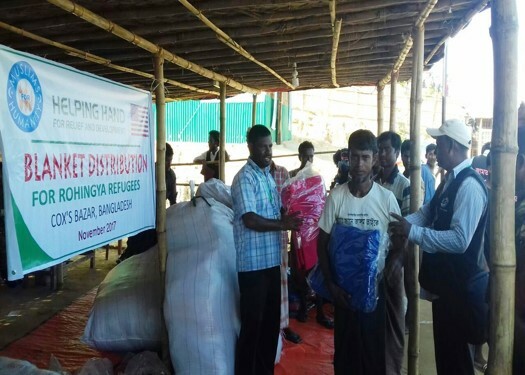 HHRD’s Global Winter Provision Program includes Bangladesh, Rohingya Refugees in Bangladesh, Nepal, India, Kashmir Valley, Pakistan, Azad Jammu & Kashmir, Afghanistan, Jordan, and Lebanon. 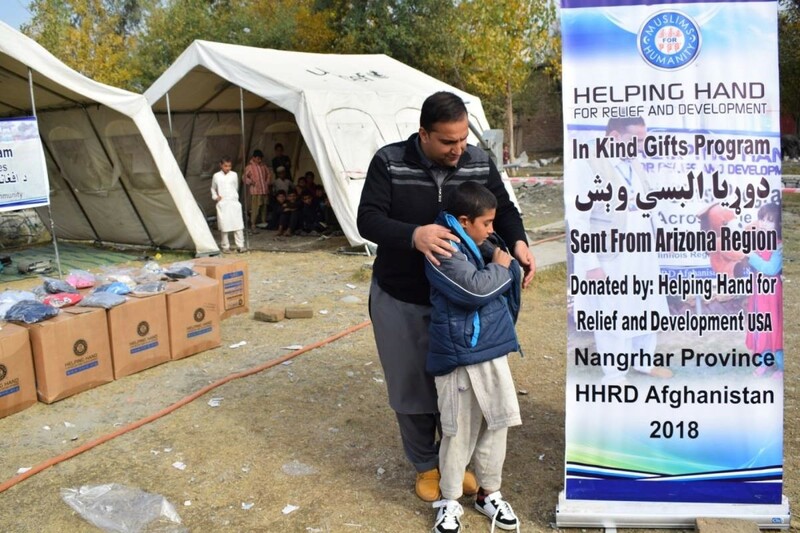 HHRD’s overseas countries team members and vetted partner NGOs receive cash grants from HHRD USA to purchase Winter Provisions locally, and distribute them among the needy, especially refugees, homeless, orphans, and other vulnerable people. 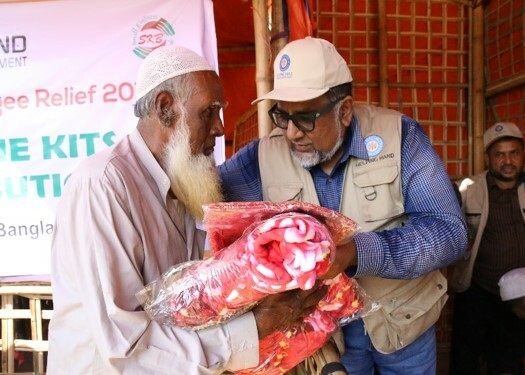 Bangladesh: Currently, there are over 900,000 Rohingya Refugees from Myanmar (Burma) in Cox’s Bazaar, with 300,000 local Bangladeshi Hosts. Due to rains and low temperature, life can be very challenging for these families. 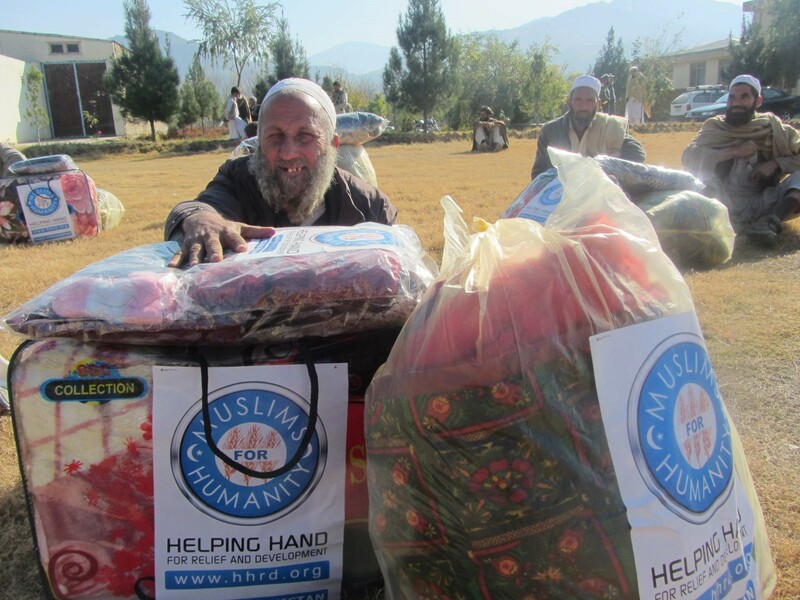 Let’s do our best to support them through HHRD’s vetted partner NGOs, in order to, make their lives easier this winter. 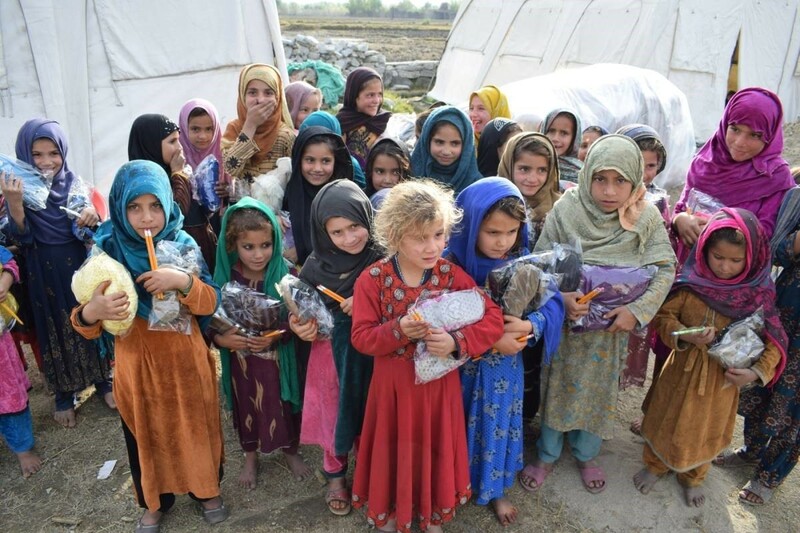 Afghanistan: This year, 750,000 Afghanis returned from neighboring countries where they were living as refugees. 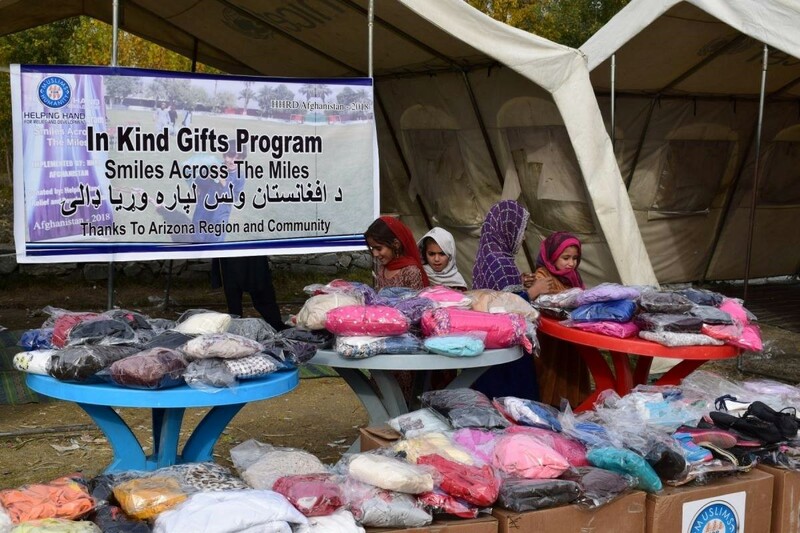 In some parts of Afghanistan, the poverty rate has risen to 55 percent from 38 percent in the past 7 years. Winter can be bone chilling is northern areas of the country. Let’s do what we can to ensure they are kept warm this winter. 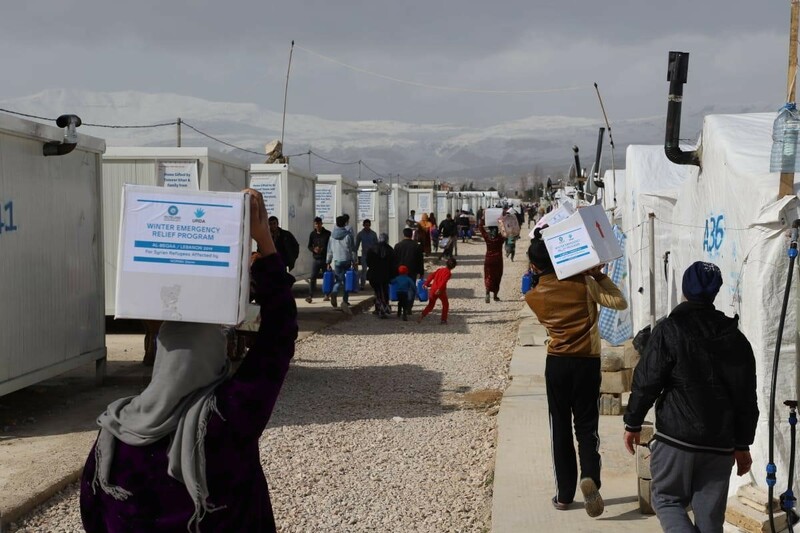 Jordan: By the end of August 2018, the UN estimated 6.5 million people had been displaced within Syria, while more than 3 million had fled to countries such as Lebanon, Jordan, and Turkey. 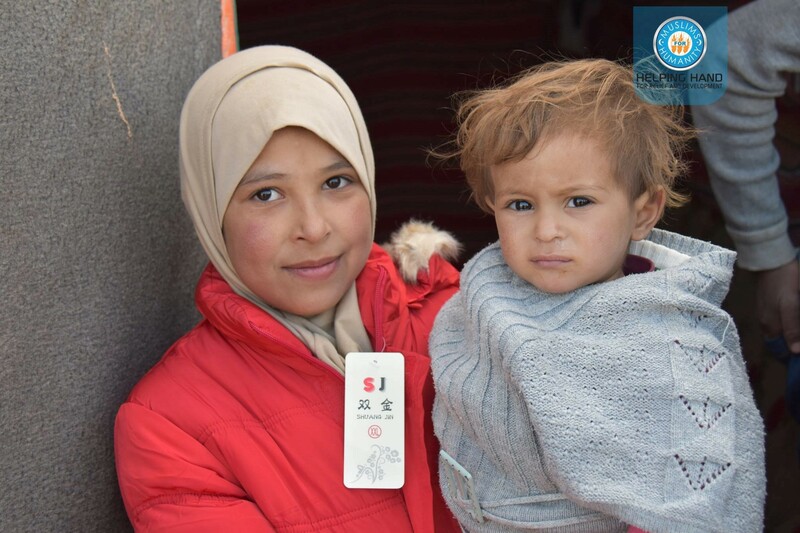 Syrian refugees make up 10 percent Jordan’s population which also houses, Zaatari camp, the second largest refugee camp in the which houses more than 80,000 Syrian refugees. 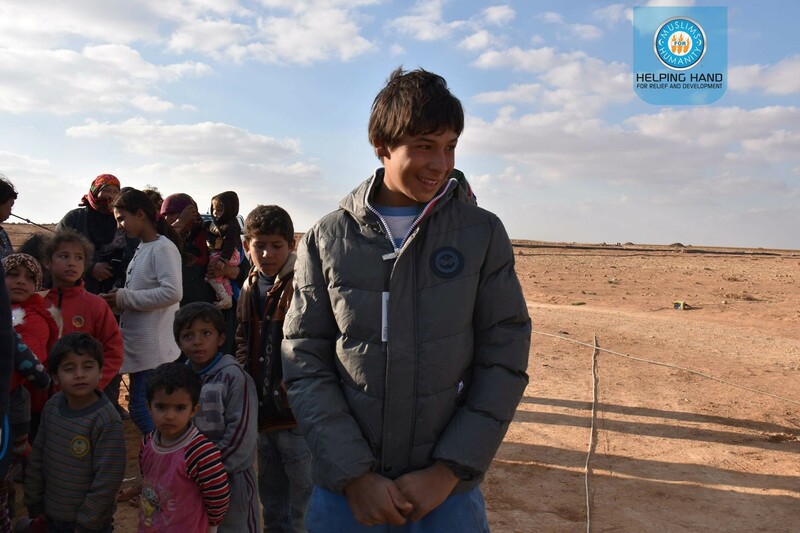 HHRD’s office is Jordan has been providing relief to refugees since 2013. These refugees include Syrians, Yemenis, Palestinians, and Iraqis, as well as local needy Jordanians. Let’s continue to help this winter. Lebanon: Despite its size, with a local population of about 4 million, Lebanon has the highest per capita refugee population in the world. 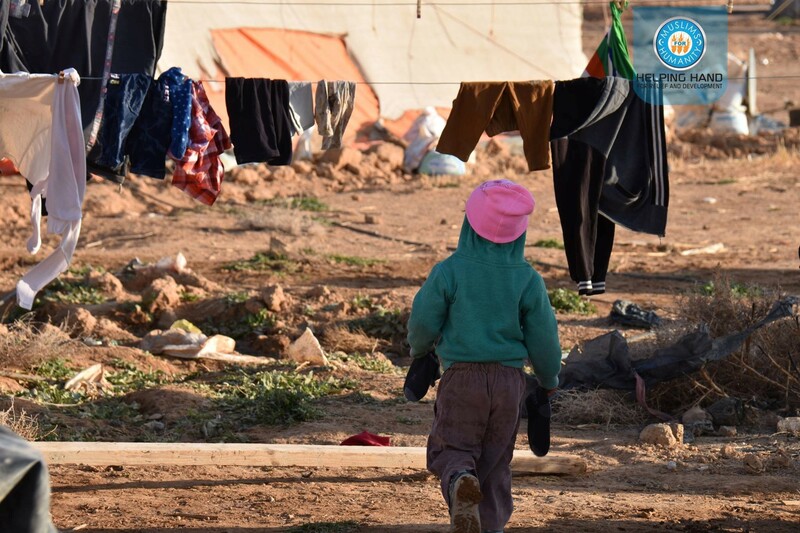 Lebanon has taken in more than 1 million refugees from neighboring Syria. 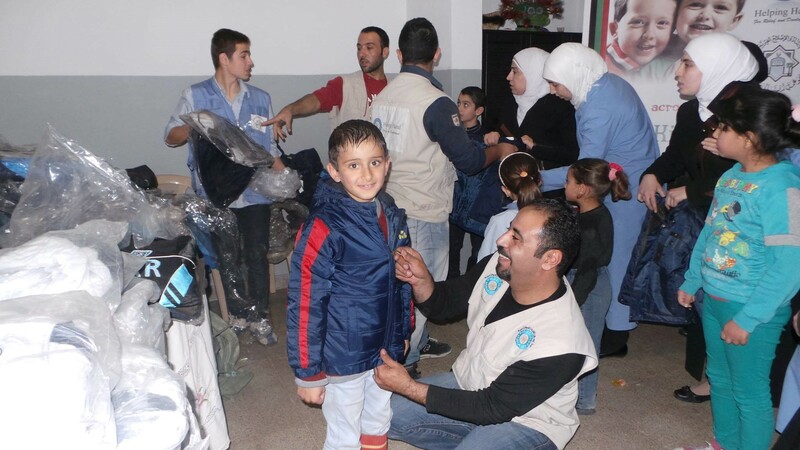 HHRD Jordan, with the help of team members traveling to Lebanon and local vetted partner NGOs in Lebanon, have been providing continuous support to Syrian refugees in the area with the generous donations of our donors where Syrian & Palestinian Refugees, and local needy Lebanese are the beneficiaries. 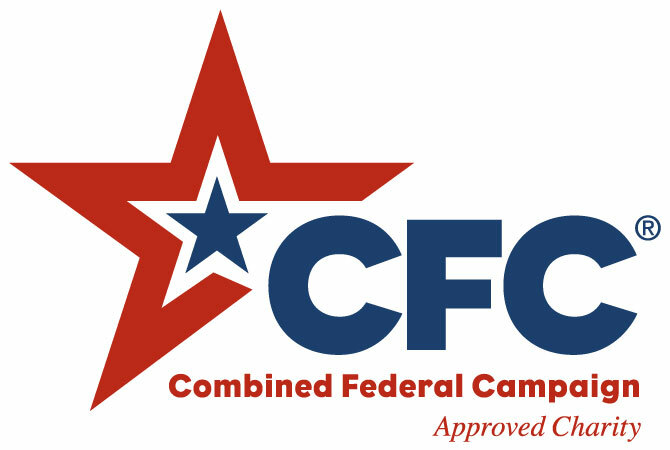 Winter Provisions include Coats, Jackets, Sweaters, Scarves, Shawls, Gloves, Socks, Hats, Blankets, Comforters, Quilts; Mattresses, Pillows, Thermal, Hot-Water-Bottles, Heaters, etc (varies by country). On top of the cash donations through which HHRD buys Winter Provisions locally in overseas countries helping people immediately, while also contributing towards assisting the local market, HHRD’s In Kind-Gifts Program also conducts winter relief campaigns in HHRD warehouses across the USA in efforts to send 40-foot containers full of supplies to the needy. Through the collective strength of volunteers and donors HHRD can sort, package, label and ship off warm winter clothing, accessories and food to countries in need. Share the gift of warmth this winter; let us collectively open our hearts and prayers for these people. Donate towards this noble cause and help save the life a man, woman or child in desperate need.